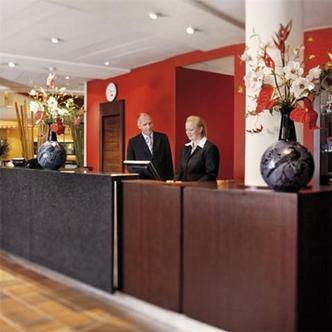 The Moevenpick Hotel is located next to the historical centre of Voorburg only 3 km from The Hague (Den Haag) city centre. With its comfortable, new and modern rooms, friendly staff, underground parking, ideal location, conference and banqueting facilities, bar and Ciao and Mie restaurant, the Moevenpick Hotel Voorburg is a popular place among business and leisure guests.NEW FITNESS CENTREJust a cross the street (1 minute walk) just opened the Knetemann Quality Fitness Centre. For more details please check leisure and recreation.